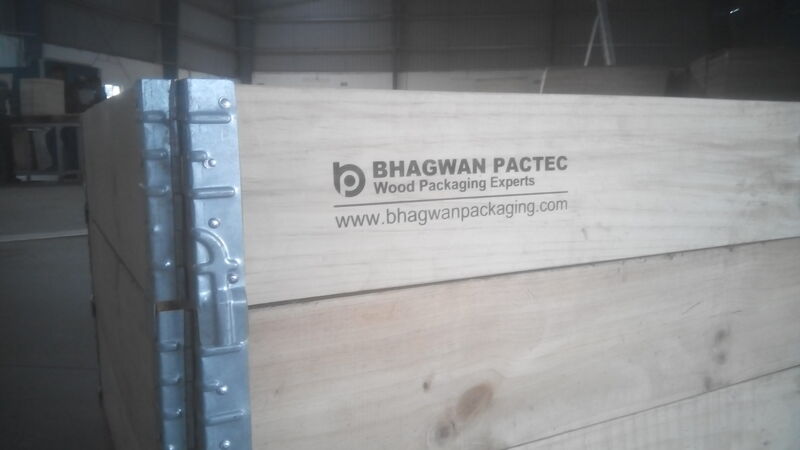 Bhagwan packaging one of the India's leading manufacturer and solution provider for plywood and wood based packaging, meant for transport and warehouse. It offers both returnable and non returnable packaging products and solutions. 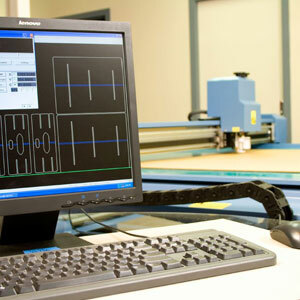 Our advanced manufacturing facilities spreaded over 90000sft enable us to offer products and solutions that meets the highest standards of quality, precision, performance and customer expectations. 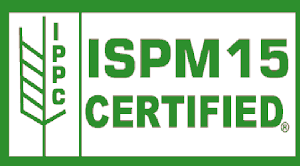 Our facility is compliant to international standards. 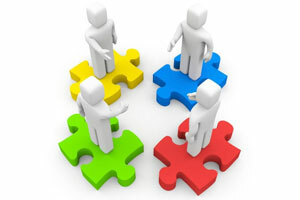 Our team of trained professionals offer unparalleled expertise in solving your packaging challenges. 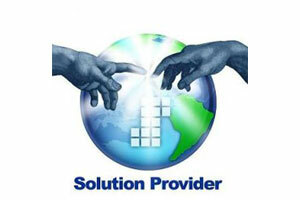 Our experts have developed and implemented cost solving programs for many companies. 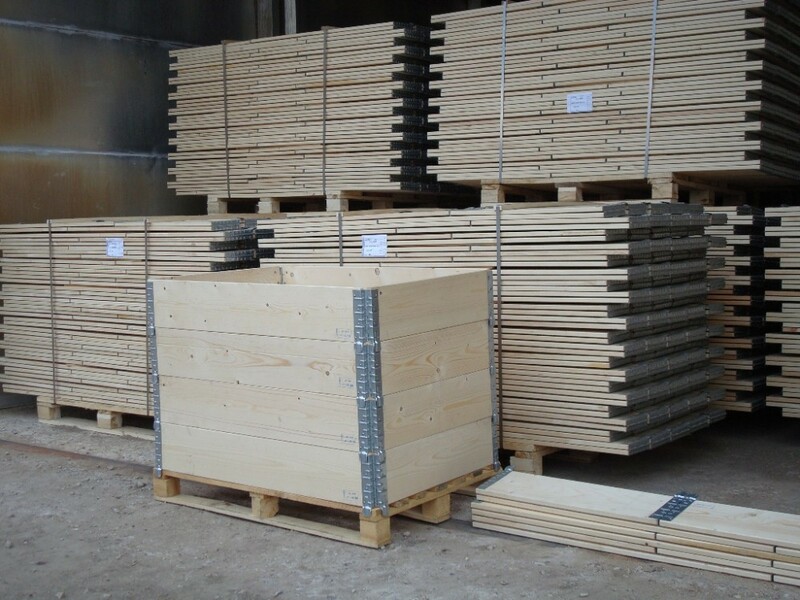 Pallet collar, a unique concept, which can be functionally classified as Returnable / long term packaging, Transport packaging, and Warehouse / in house packaging. 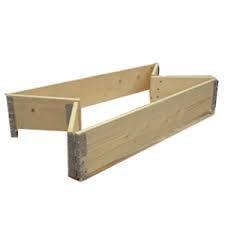 An Individual Pallet Collar is fabricated using 4 or 6 wooden boards and 4 or 6 specially designed metal hinges. Metal hinges hold the boards together, provides locking system during mounting, and facilitate collar to be collapsible / foldable. 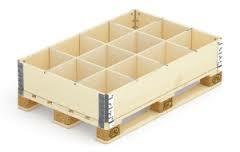 Pallet collars can mounted one over the other of required height making box type packaging, with regular pallet as base of appropriate size and type. 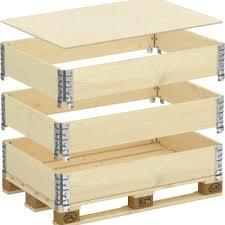 Following are features and benefits of Pallet Collar. 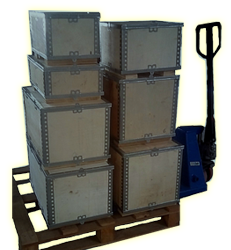 Pallet collar are easy to handle and quick to assemble. High durability makes it long term, reusable and economic packaging concept. A flexible construction saves considerable inventory space when not in use. Collapsible / Foldable feature enables ease of transport and saves logistic cost. Sturdy design store items safely at height in pallet racking. Optimizes warehouse space through multi-level stacking. 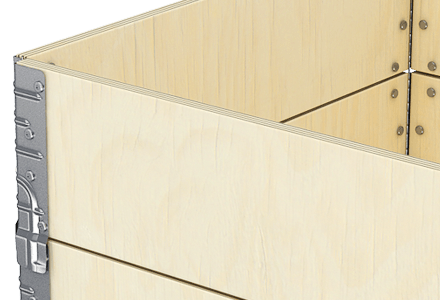 Organise & streamline warehouse with partitioned collars. Both standard and customised sizes are available. 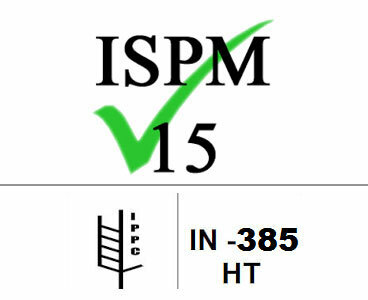 Compliant to International Phytosanitary Standard i.e., ISPM 15 – HT. 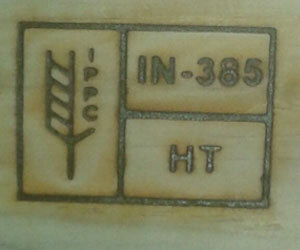 Suitable for Branding, Stenciling, labelling and printing. Bhagwan packaging group, a family owned business having vast experience since 1980, a leading manufacturer of plywood & wood based packaging in India. 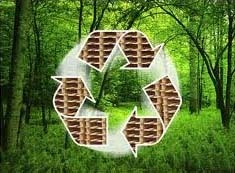 Bhagwan packaging is committed to being the low cost, best quality and high service provider that customers call first when looking for wooden packaging solutions and products. Bhagwan packaging is proud to have the industry’s most experienced and stable workforce ready to serve its esteemed clientele. © Copyright 2017 Bhagwan Packaging. All Rights Reserved.